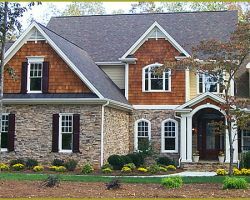 Satterwhite construction Inc. has been a residential building company in North Carolina for many years now. With unique floor plans and designs that can be tailored to each family as well as relatively low prices, you can have the home you have always wanted built by the experts. You will be in control of all the major decision making while enjoying the guidance and expertise of the professionals. This combination of ideas always creates a home that you can be proud of. Building a home can be a huge undertaking but it can also be incredibly rewarding when the end result is a home that you and your family will make a lifetime of memories in together. 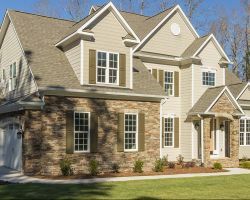 Lawrence Homes, Inc. is a home building company in North Carolina that puts the homeowner in control throughout the process. From meetings about what you would like for the layout and design of the home to watching it being built, you will be able to experience working with the best home builders in Raleigh, NC when you hire these experts. Total customer satisfaction is what drives DJF Builders to be the luxury home builder of choice in the area. When you are happy with the home then this company has done their job. From the architecture to the detailed design, you will be part of the process this company uses. For over 18 years this company has been setting the standard in terms of beauty and design. 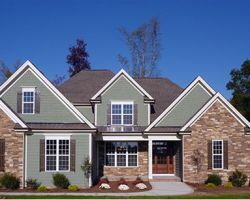 Reviews say that the uniqueness of each home as well as the hands-on builder make this company great to work with. Cimarron Homes is a local building contractors that is focused on making homes that are functional for families, that are green and energy efficient to lessen the effects on the atmosphere and are beautifully designed as well. This professional company provides high quality homes that families can grow in. By using the latest techniques and the best building materials these experts never compromise the quality of the home they are creating. You will love having a home that is not only eco friendly but family-friendly too. There are plenty of homes on the market today but if you do not find one that you absolutely love then there is only one option. 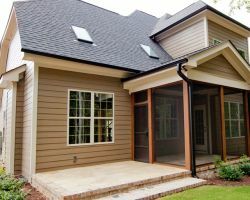 You can have your own home built when you work with the expert Raleigh custom home builders at Braswell Custom Homes. This company has been helping families build the houses of their dreams for over 30 years. In this time the company has perfected the design and building processes to be as efficient and quick as possible so you can move in sooner.